The main Super Mommy mission: To live with a spirit of excellence in every area of our lives as women and moms. It’s not about perfection, it’s about matching our efforts and beliefs to the level of our potential and promise within us. It's also about accomplishing the impossible. I am fully aware that not everyone subscribes to the idea of a Super Mommy and that the way we choose to approach life isn't like most people. That's actually a good thing! After all, we can't stand out if we're blending in. Standing out, raising the standard is how lives are changed for the better. This is a space for moms with an insatiable desire to live life having, doing and being everything that God has designed and promised us. No settling, no limitations, no compromise, no excuses. As Super Mommy believers, we are held to the gospel of Jesus Christ as the standard for our lives and not the current trends. God requires us to do everything with all of who we are as if we are working for God and not people. That is a call to excellence. 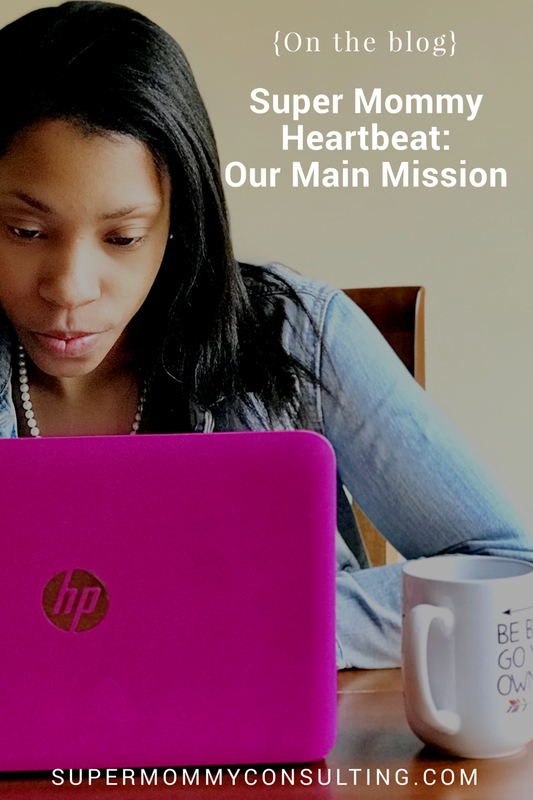 We work diligently in our roles as moms, wives, business owners, employees and everywhere in between. The quality of our life and our work brings glory to God. We set the standard with our lives. At the end of the day, how we live is a model and a light in a dark world that's hurting and searching for hope. This space is where we allow ourselves to be developed, refined and stretched as we continue to grow into all that God has called us to be. It doesn't stop there either. We then show the world what excellence produces in motherhood and life in general. It produces a life of abundance, fulfillment, blessings and success. The Super Mommy brand is all about doing the impossible in motherhood with His strength and His spirit empowering and equipping us with what we need to do it with excellence. Our goal is not to be seen as perfect or superior to other moms. Our goal is to be seen as the model of what is possible for moms through Christ.